The ripeness of the grapes and the date for harvesting are determined using two methods. The analytical method measures the sugar, acidity and tannin levels of the grapes. These tests give an idea of the ripeness of the grapes, the skins and the seeds. 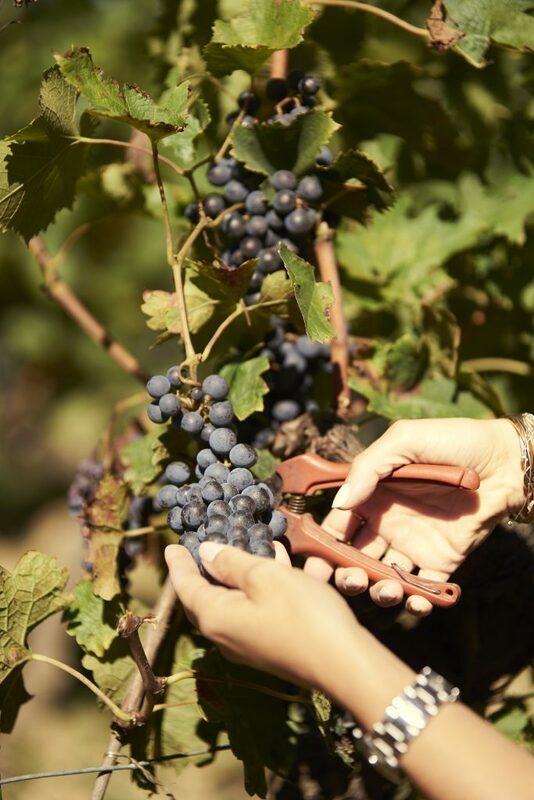 However, tasting the grapes remains the most important factor in deciding when to harvest. The grapes are picked by hand as much as possible but can also be harvested by machine if the circumstances or conditions require it. The grapes are sorted by an optical sorting machine before they enter the winery: this extracts any foreign objects, separates whole grapes from burst grapes and sorts the grapes according to their ripeness. Only whole, healthy and sufficiently mature grapes are kept. 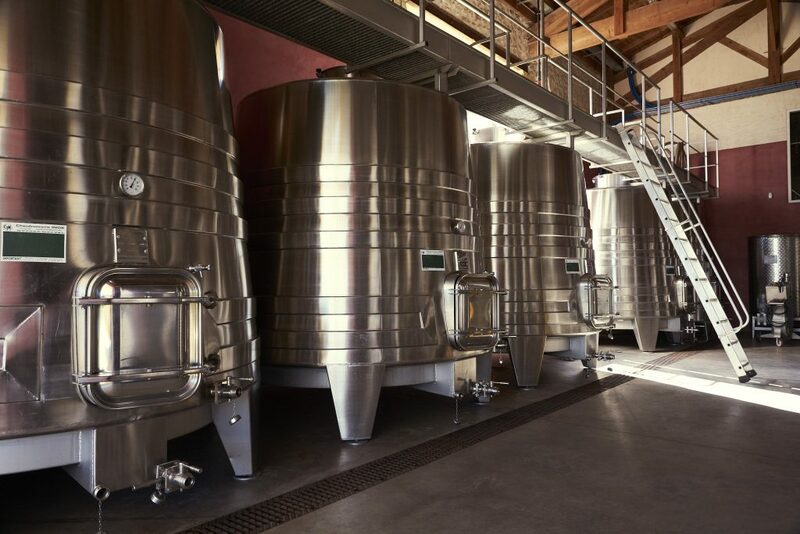 The grapes are then vinified in small conical stainless-steel vats with temperature control. A first fermentation at low temperatures preserves the fresh fruit aromas. Pumping over takes place several times a day. The duration of the fermentation can vary from 4 to 6 weeks. Vinification process is in accordance with the specifications for Organic Wines. 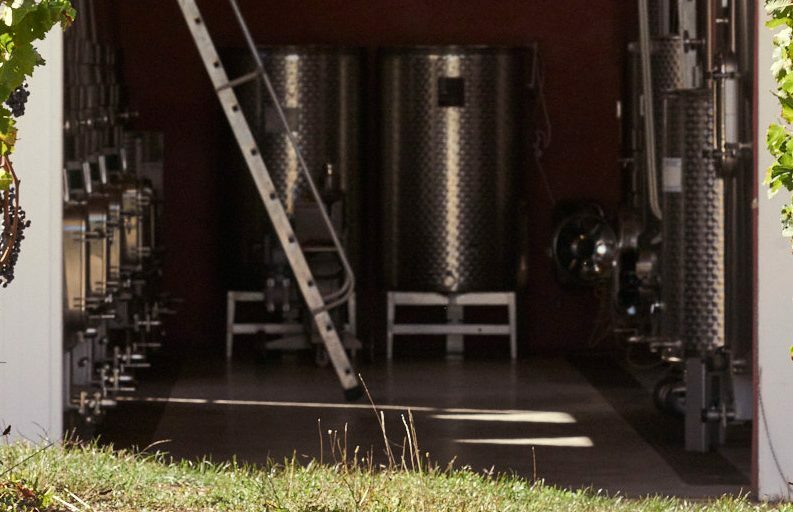 The wine is then taken down to the barrel room where it continues to mature in French oak barrels for 12 to 18 months depending on the vintage. The entire production of Château Ogier de Gourgue, 25,000 bottles, is packaged at the Château.